This is something from the old site I am restoring now. 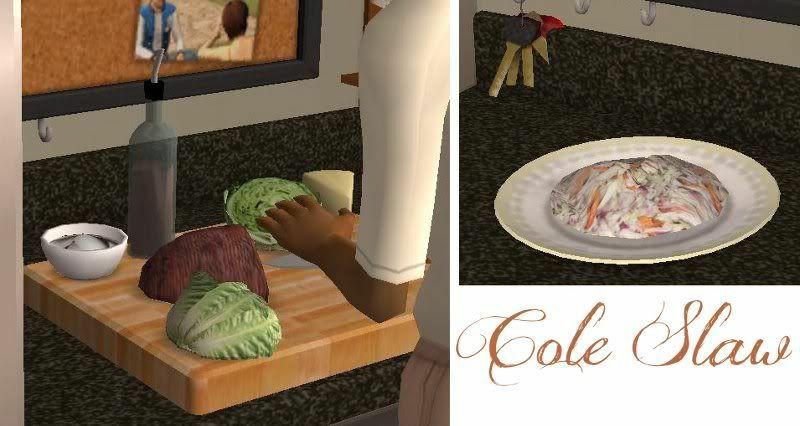 It's cole slaw available for all 3 meals. Enjoy!